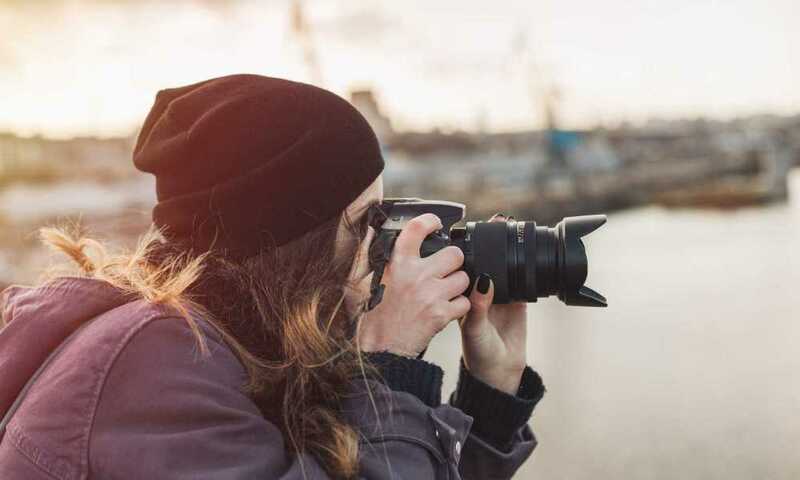 Having a camera lens for your Nikon camera that has a longer focal length capacity gives you the chance to capture images from varying distances. 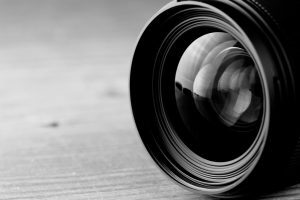 Photographers who love to do both close-up and long-distance photography find that this type of lens is a must. It takes the burden out of always moving from one area to another just to get the shot you want. An adjustable focal length provides more opportunities for photographers to capture moments right when they happen. 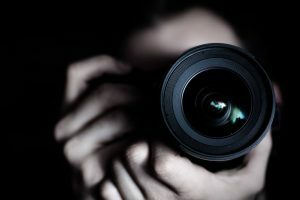 With the aid of a handy camera lens any novice photographer can build up their portfolio in no time. 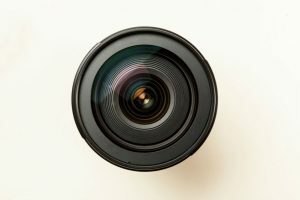 Since there is such a high demand for this type of lens they are very expensive and are considered an investment. 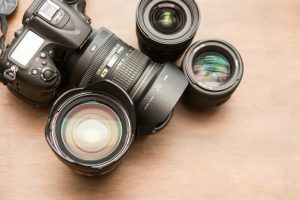 There are many to choose from so those without prior experience or knowledge about Nikon camera lenses are often left confused as to what is the best choice. 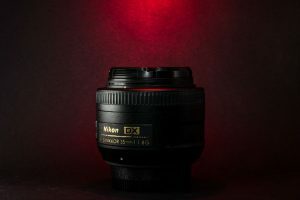 To help narrow down your choices, this review will discuss all you need to know about the Nikon 55-200mm DX Nikkor Zoom Lens. 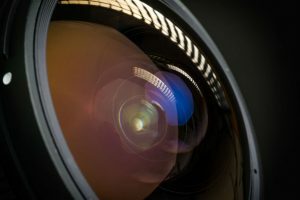 This review will cover the pros, cons, features and performance you can expect from this camera lens. Beginner photographers looking to practice and enhance their skills with long-range and close-up photography find that this Nikkor Zoom Lens makes a great addition to their kit. It is fairly priced and takes wonderfully clear and sharp photographs from varying distances. Another plus is that this lens is very lightweight meaning photographers can carry it with them the entire day without feeling weighed down because of the added Nikon lens. 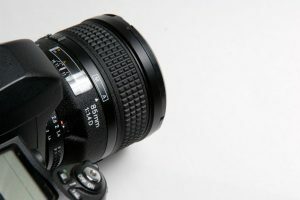 It is also a big advantage that this Nikon zoom lens is exclusively made for Nikon DSLR cameras. This means that after checking compatibility you can be sure that it will fit your Nikon camera and take high-quality pictures. 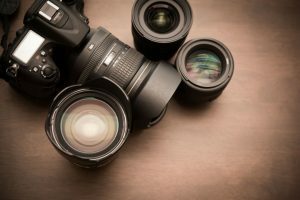 It is also relatively more affordable than other Nikon lenses, but that doesn’t mean it’s cheap. 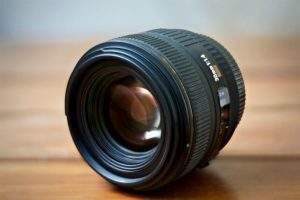 It is actually fairly priced while also being of great quality, so you’ll find yourself reaching for this Nikon lens every time you have to take long-distance photos. 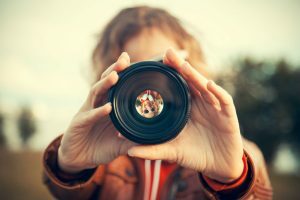 The auto and manual focus is also a plus because it gives photographers the freedom to choose an option. When the auto focus isn’t working the way you want, you can easily shift to manual focus and start clicking away. The zooming capability of the Nikon 55-200mm f4-5.6G ED Auto Focus-S DX Nikkor Zoom Lens is also worth mentioning. It is capable of zooming in for capturing subjects at a distance without distorting the image quality. With a little cropping and editing you can enhance the details of images you’ve captured while standing a good distance away. A big disadvantage of this zoom lens is its lack of VR or vibration reduction. This means that you will feel the vibrations when you take pictures and if you do not have a steady hand this can result in blurry images. 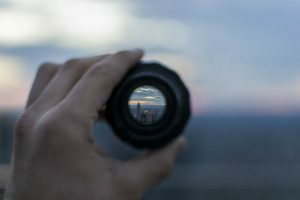 For those who need to work on steadying their hands first, using a tripod significantly reduces the blurring when the vibrations start while you take photos. Also, take note of compatibility. Make sure to double-check that your Nikon camera is compatible with this Nikkor Zoom Lens. 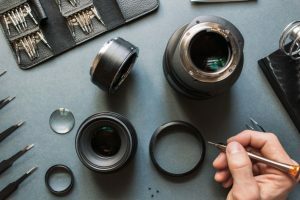 Although it is made exclusively for Nikon DSLR cameras there are still some models that are not compatible with this lens. It is also worth mentioning that this is strictly for digital SLRs and not film cameras. 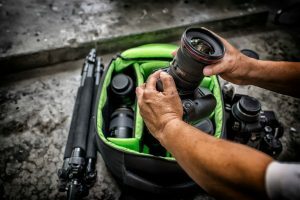 The Nikon 55-200mm DX Nikkor Zoom Lens makes for a lightweight travel buddy to bring on vacations and other photo shoots that aren’t at a professional level. It is handy, affordable and reliable—a worthy companion for both beginners and novices. What more could you want from a beginner’s camera lens?